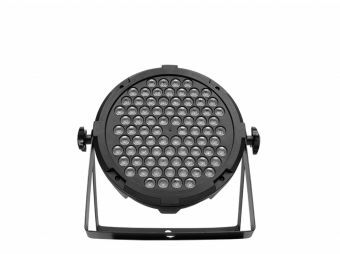 Fresneled Lite 20 is a lightweight and compact LED Fresnel that has 1 warm 20W white LED and works at a color temperature of 2700K. 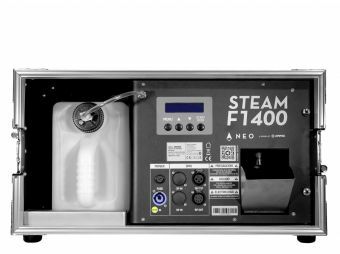 In addition to having a color reproduction of >91Ra, the fixture has a beam angle of 24º and is designed to be used in classic dimmerized installations as an alternative to the old fashion fresnels of the industry, with a much longer source life and much lower power consumption. Dimensions: 154x140x184 mm. / 6x5.5x7.2 in. Weight: 1.2 Kg. / 2.6 Lbs.